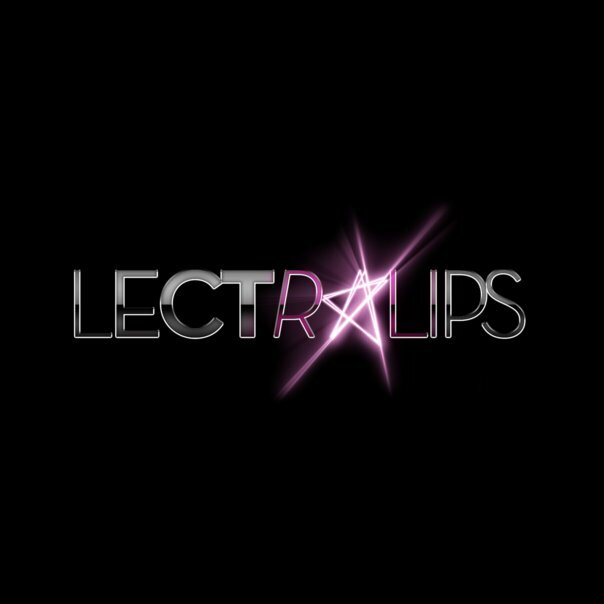 Lectrolips make music which I can only sum up as cheeky electropop. It’s fun. Their song ‘Stromotion’ was recently used in the WAHL UK commercial campaign. I have a WAHL, without which I would probably look like a monster. So on that account, I reckon they’re good. They’ve got some good tracks which you can download for free here, or check out their blog.